Do you think you need to replace your air conditioner system this year? If so, Affordable Heat & Air knows how important it is to choose the right system for your home. We also know it can be a difficult task. 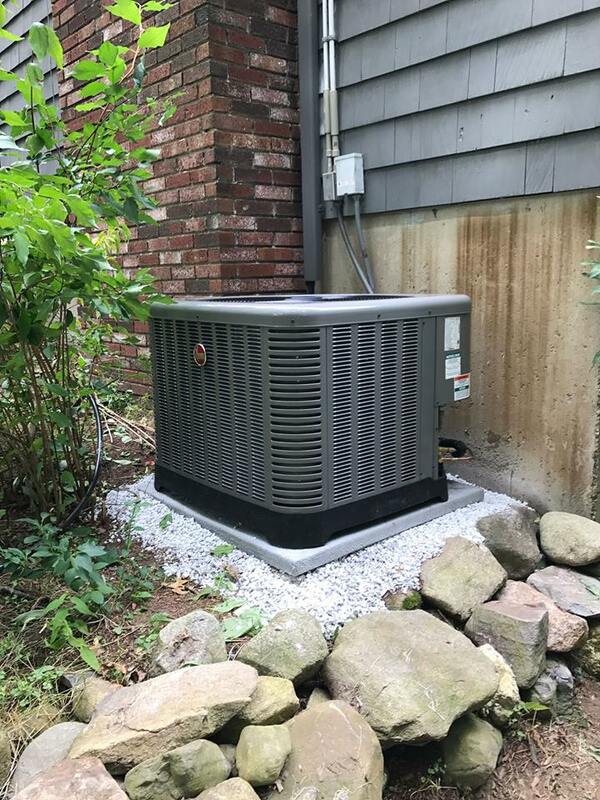 This is why we work carefully one-on-one with our clients when they need to choose the right AC replacement for their home. Every customer gets a quote in about 10 minutes and can count on installation in the next couple of days. There is no surprise that the prices in Wilmington for AC are rising. Research has shown that homeowners can now expect to pay about $1000 each year for heating and cooling costs. If your existing AC is over a decade old, you should think about replacing it with a new, more efficient unit. Did you know that ENERGY STAR products lower cooling costs considerably? They also work to keep your family comfortable all year long and they do not harm the environment. We are proud that we can offer a huge range of energy efficient AC units from top makers. We also offer extended warranties to give you added peace of mind. When you do choose to replace your AC in Wilmington it is important to pick a reputable HVAC company to install it. If you fail to have a qualified professional install it, you could void your warranty or experience system failures. Contact Affordable Heat & Air to get an AC replacement. When you do, you can trust that we will do the job properly and do it promptly. In Wilmington, Affordable Heat & Air is devoted to treating your home and your property like it is our own. We employ only the most highly skilled technicians with the greatest amount of knowledge in HVAC service. When you need an AC replacement, contact us. Your family will enjoy comfort and coolness all year long!